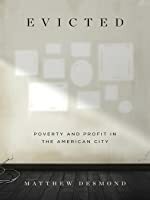 An eye-opening and powerful book about shockingly common practice of eviction in American cities. 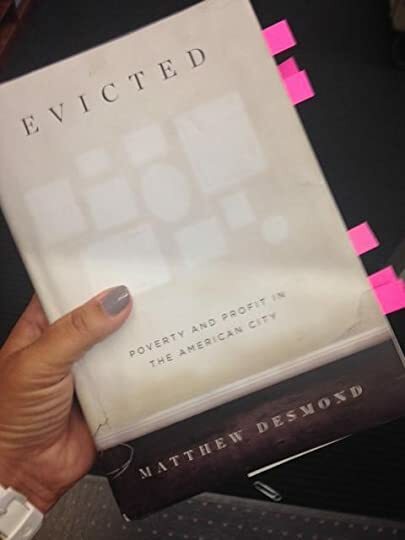 Harvard sociologist Matthew Desmond spent months living in several different neighborhoods in Milwaukee's inner-city. 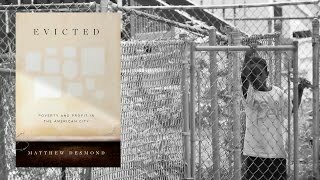 This book focuses on a handful of people -- some white, some black, some single parents, some married with kids, some single -- who were all evicted during Desmond's time in the city. Desmond gives readers an extraordinarily balanced, though bleak, view of the situations. 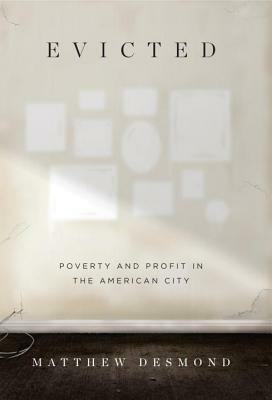 The landlor An eye-opening and powerful book about shockingly common practice of eviction in American cities. Desmond gives readers an extraordinarily balanced, though bleak, view of the situations. 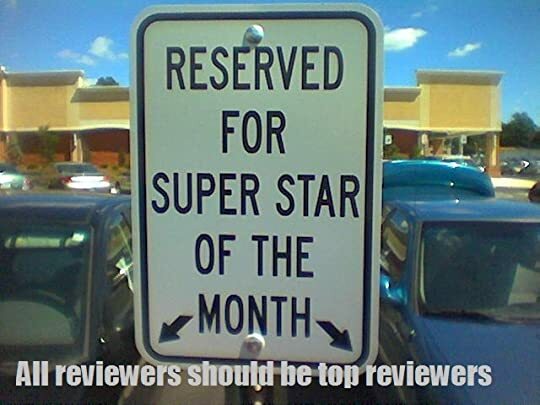 The landlords are not completely slumlords, and the renters are not saints. In that messy "in-between" the reader will need to come to his or her own conclusions about what is just and what is unacceptable. On a personal note, I will say that I listened to the majority of this book in the days after the 2016 Presidential Election. This is a somber, sobering book. The problems that exist seem enormous and intractable. I was already feeling despondent and, as a result, this book deepened that funk. While the topic in this book is incredibly important, I'd recommend saving it for a time when one has the mental energy to give this book its full due.